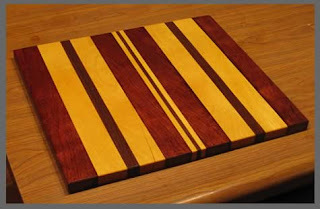 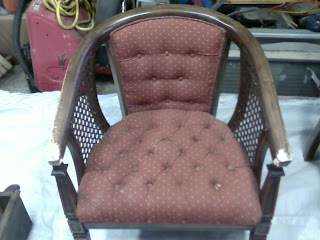 Occasionally, I get asked to do some custom work other than furniture. 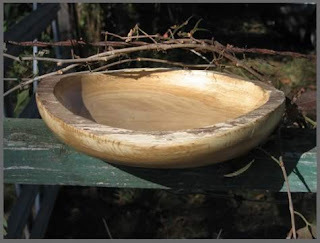 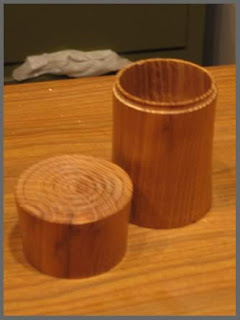 A customer asked me to design a large planter for an ornamental tree that needed a larger container for its roots. 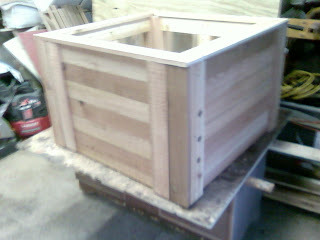 I used Cedar because of its resistance to rot and lined the interior of the planter with aluminium flashing to help with rot. 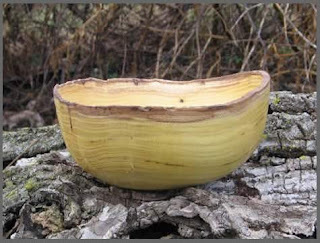 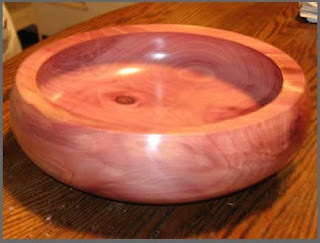 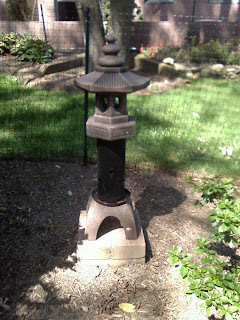 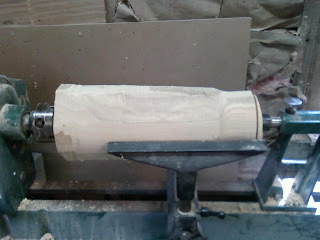 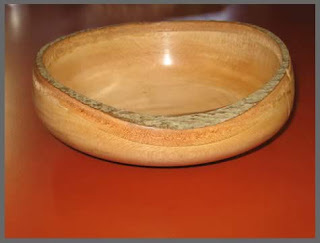 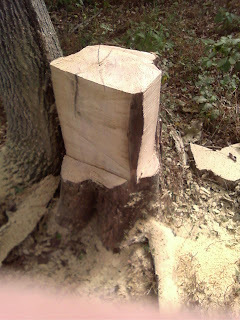 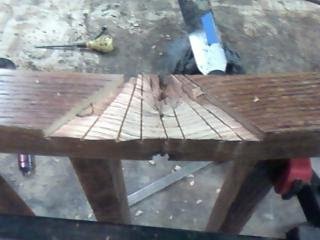 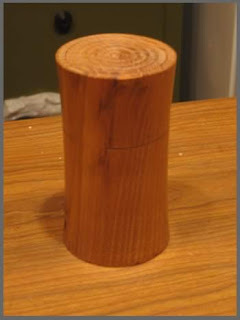 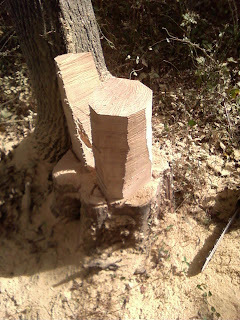 One other design feature was that one side is removable so that the tree can be removed and replaced at a later date. 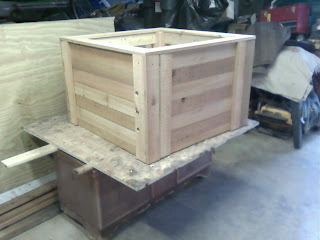 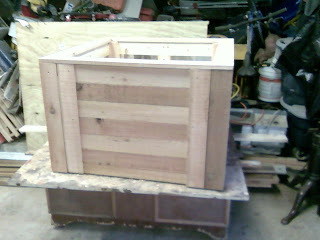 below are some photos of the completed planter measuring 3' long by 3' deep by 2' tall. 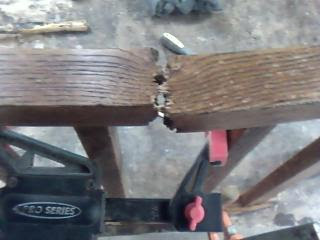 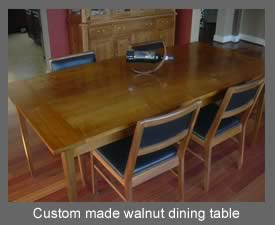 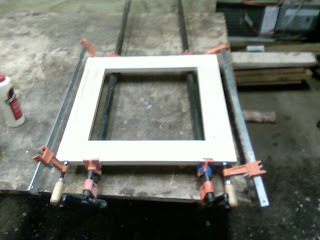 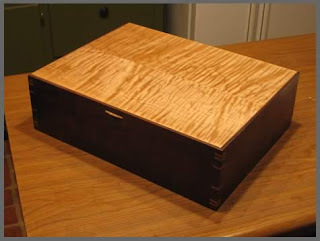 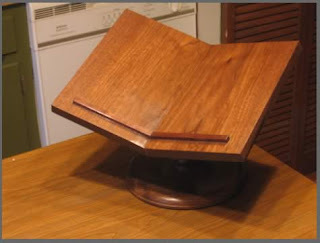 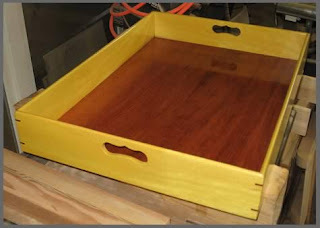 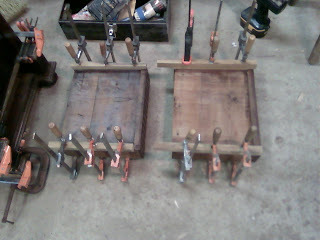 Here are some photos of repairs mad to a two drawer cabinet made from Walnut. 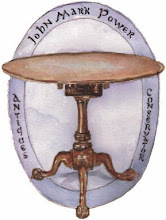 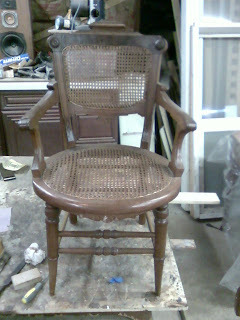 I believe it dates to the Victorian period. 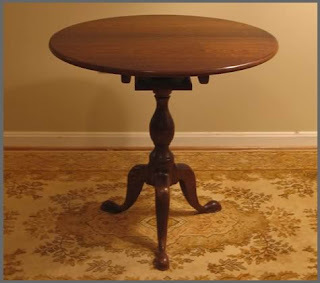 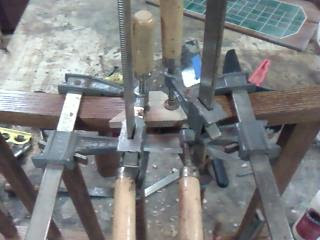 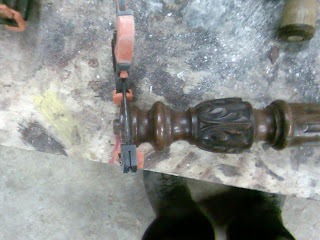 After the piece is repaired I will wax clean and wax the finish and clean the hardware. 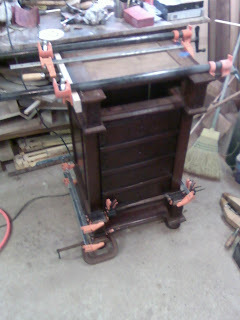 Adding material to the drawer runners. 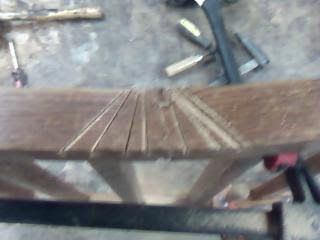 The patch carved down and sanded. 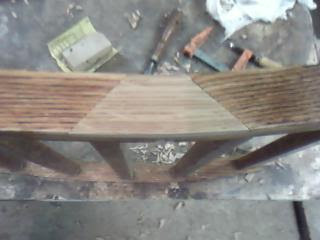 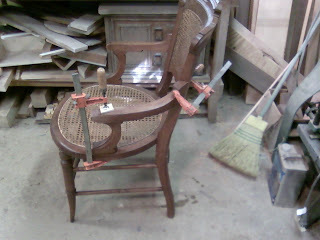 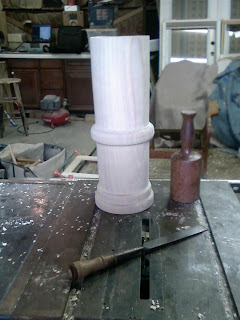 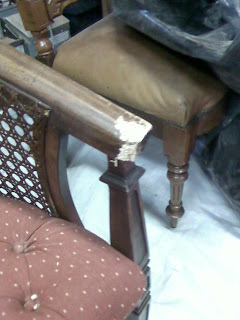 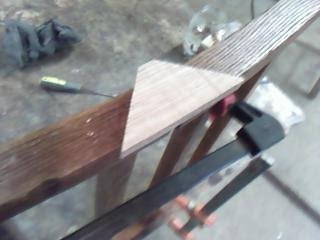 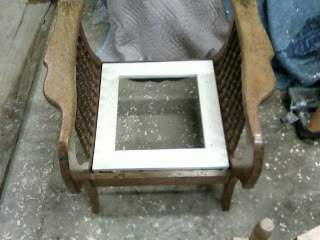 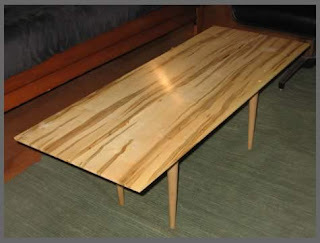 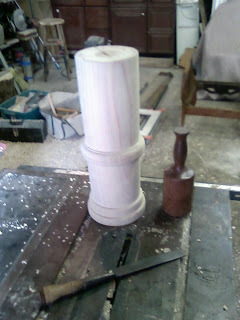 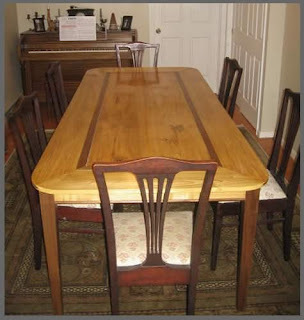 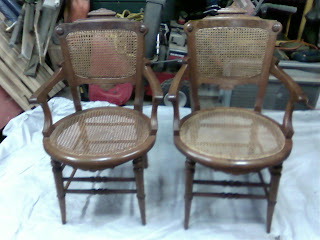 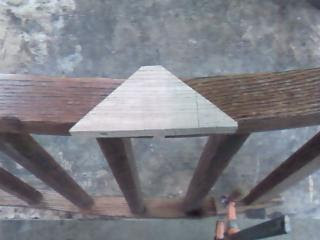 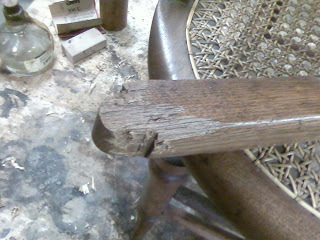 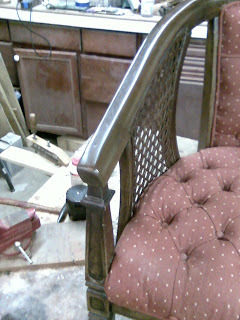 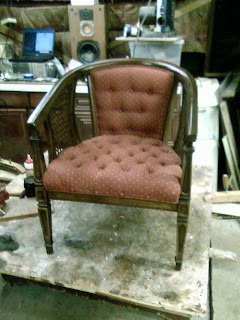 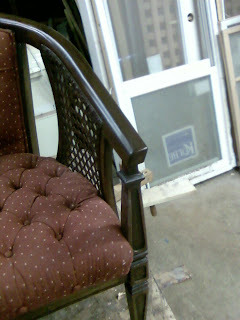 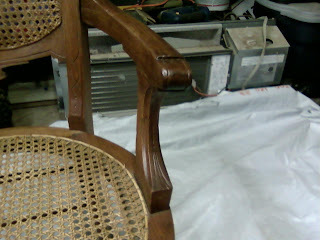 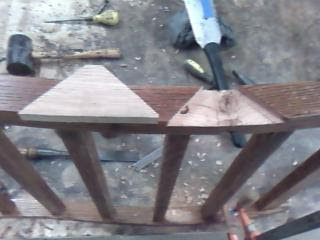 As I apply finish to the chair I will touch this up to match the existing finish. 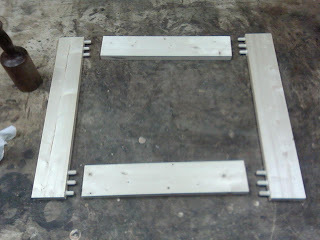 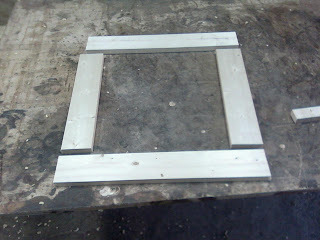 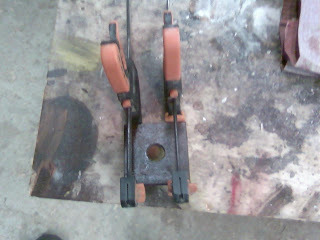 The brackets which hold the back in place were damaged and needed to be replaced. 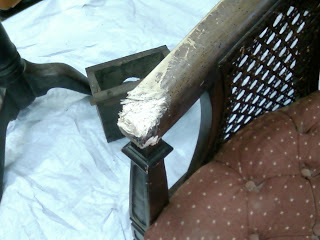 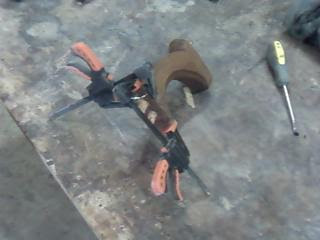 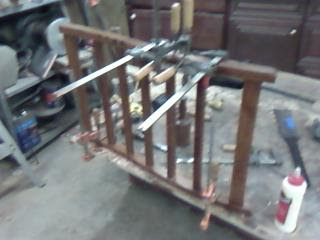 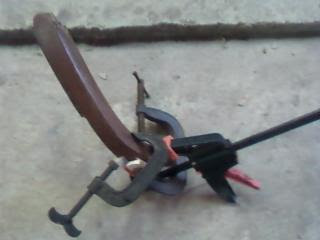 In addition, the rod had been lost and replaced with a steel rod from a hardware store. 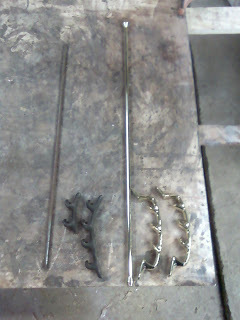 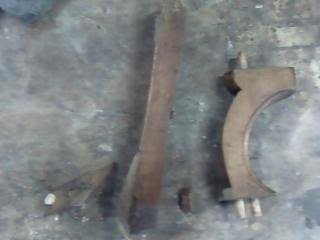 Below is a photo of the brass replacement rod and brackets next to the original hardware.